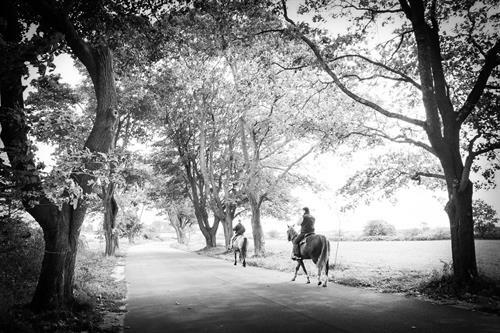 Varies throughout the day but you'll find someone at the barn between 4-5pm daily. 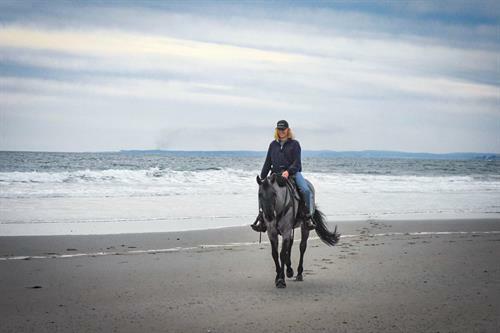 Eastmark Farm was established in 2016 in Kennebunk, Maine as an quarter horse equine facility focusing on the professionalism and passion of riding a horse. The farm is situated just moments from Interstate 95, Exit 25 and is nearby to Old Orchard Beach, Biddeford Pool, Arundel, Kennebunkport, Wells, Sanford, Ogunquit, and York. Kennebunk Elementary School is right in our back yard, while Middle School of the Kennebunks and Kennebunk High School are also only a short distance away. 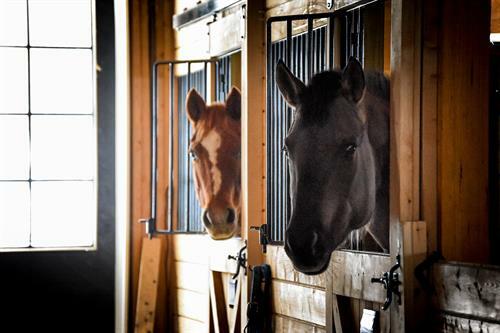 Eastmark Farm is conveniently located and perfectly suited for both youth and adults wanting to learn to ride or enjoy their own horse on the farm. 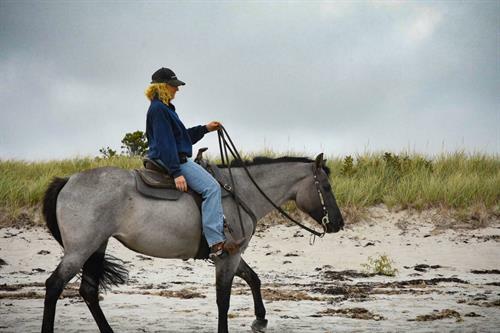 Vacationing nearby and want to experience farm life or bring your horse on vacation with you? 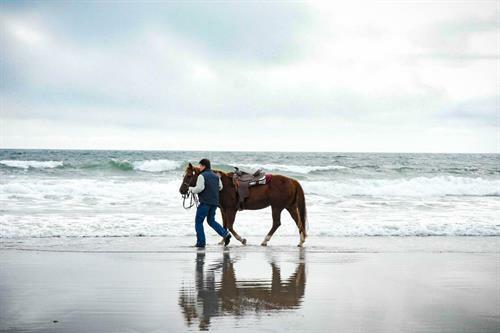 We offer beginner packages that cater to the enjoyment of a horseback ride while also offering weekly boarding (subject to availability). Be sure to connect with us on social media and we certainly hope to meet you soon on the farm! From I-95 exit 25 follow the signs for route 35 North. Downing road is 1.3 miles from the Kennebunk Park & Ride at the Southbound turnpike exit.